An English course for level Lycée is an important moment as it helps to develop structures and make practice more fluid. A 12 day immersion with 12 hours of active practice per day is the only way to once again unlock both oral and listening skills. Starting from Lycée, grades start to count in a student’s record in order to present the school. It is therefore necessary that their language level is good, as this has become an eliminating criterion. Each participant in our teenage residential courses receives an ‘English Best Friend’ which will be their workbook throughout their stay. 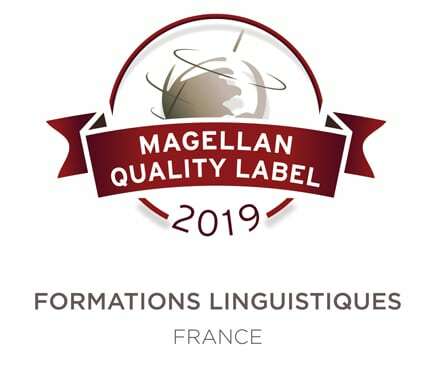 This tailor-made support guide by Châteaux des Langues compiles all the necessary linguistic points, numerous language tools and various working techniques. Yes, a residential course with other French students is more efficient! Many parents have asked us if a group of 18 children will revert back to speaking French. Our response is simple: It is not the location that counts, it’s the programme and the method. Our concept has been developed from professional training and is committed to seeing results. It is not simply a summer camp where the camp mentors speak English. Several techniques ensure that the teenagers maintain their English practice and our English Activity Leaders make sure that no French outbursts can occur. 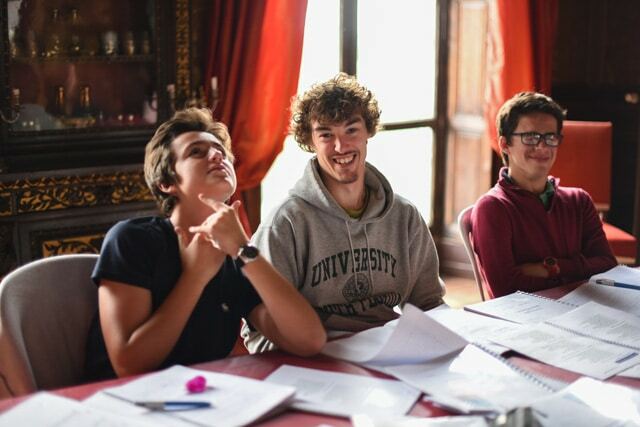 Lycée students are welcomed at the start of their course by the director, who will set an objective for their stay and see what points can be improved upon, focusing not only on their working ability but also their attitude as a group. A debriefing will take place at the end of the course to review the participant’s progress, as well as discuss establishing a routine at home in order to keep up this progress. We still welcome too many participants on our English courses who don’t know what they want to do in life. They are at an age where it is nearly too late to choose a career path. If that is the case, support is, to our eyes, invaluable. For those who know what they want to do, it is good to elaborate on these aspirations. You could be a free-lance journalist or a journalist for TF1, two jobs that aren’t necessarily the same. The details of our programme are available on our page. 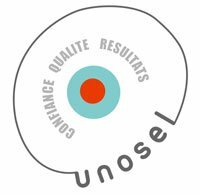 Our documents concerning our Lycée course is free to download here. Discover all our dates for dedicated sessions for Lycée.